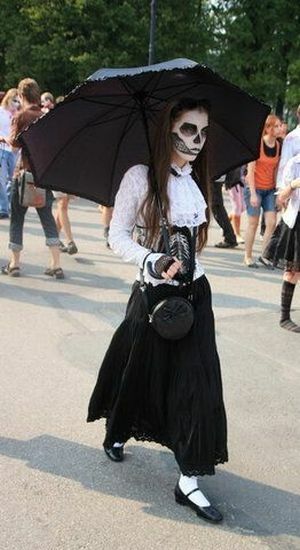 I just love seeing what people will come up with! 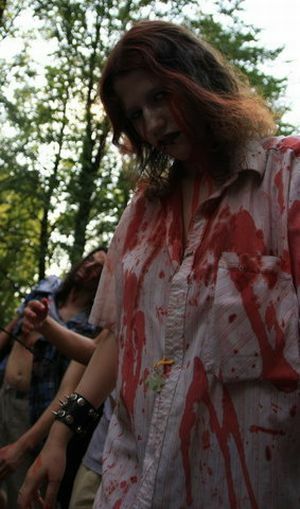 meh... is it really so much fun...? 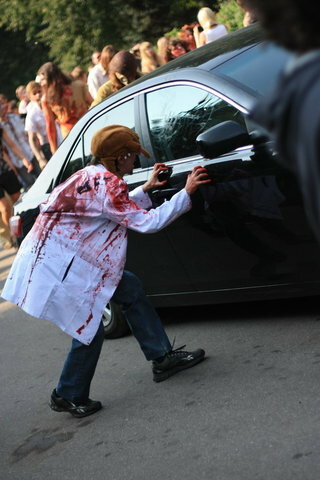 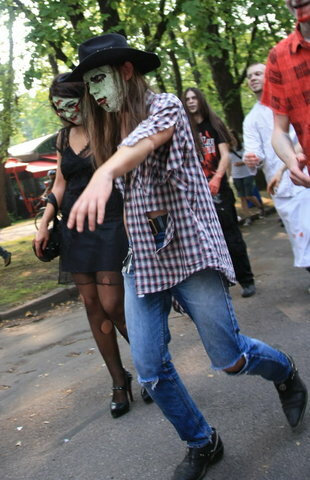 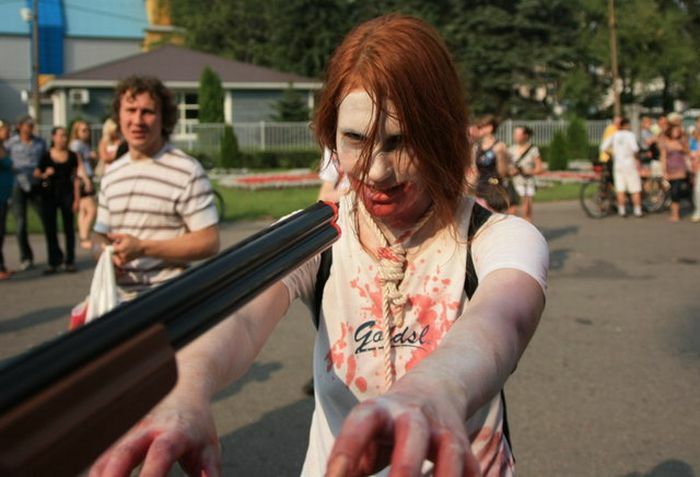 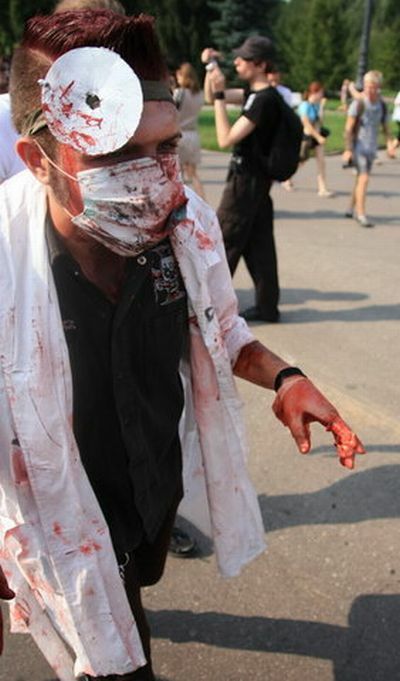 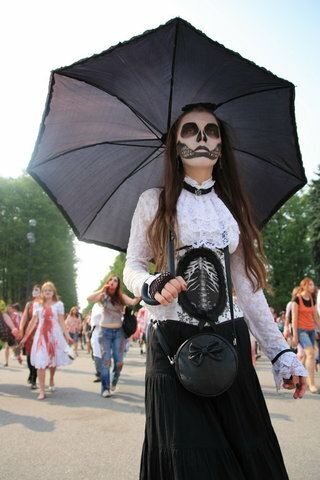 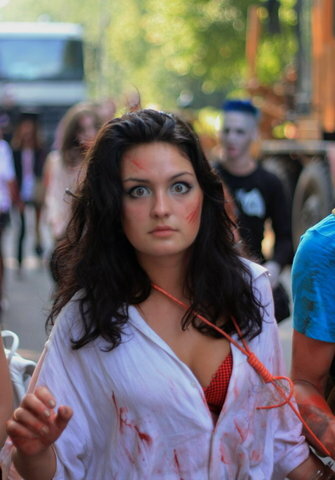 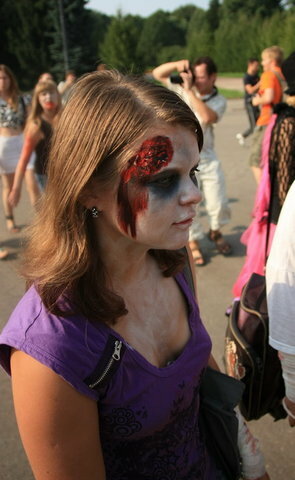 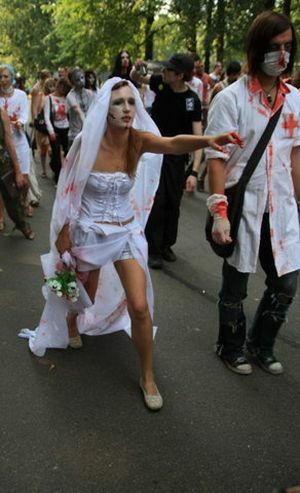 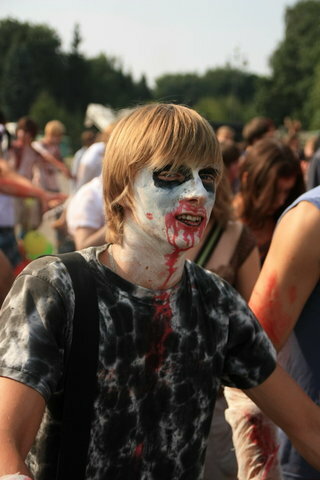 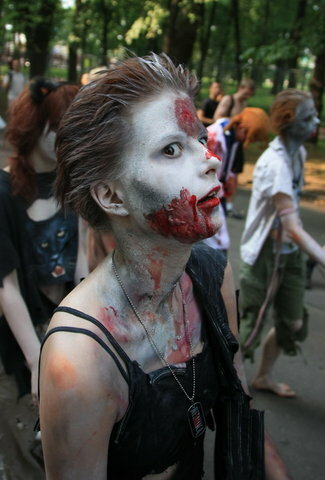 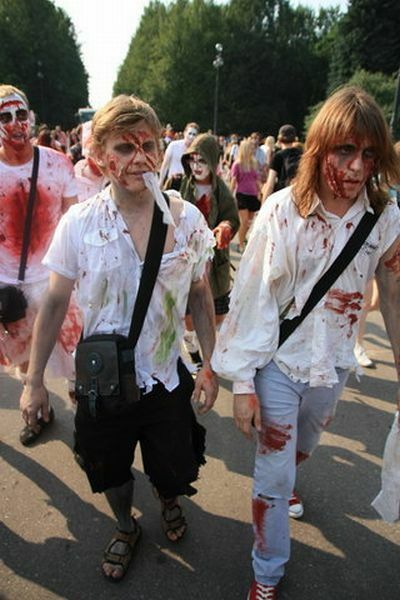 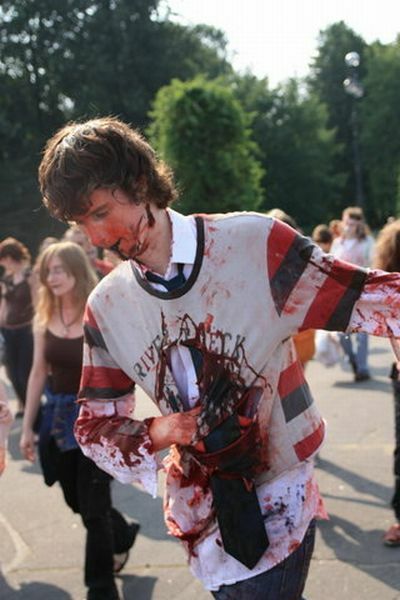 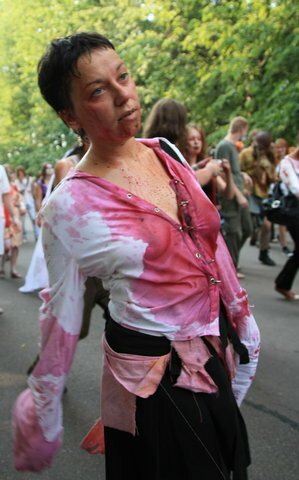 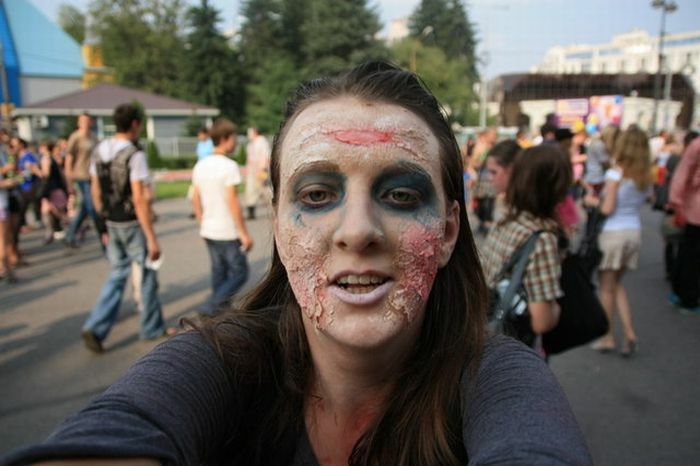 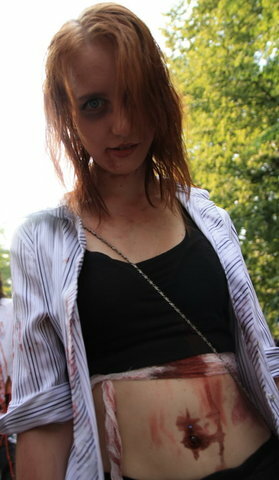 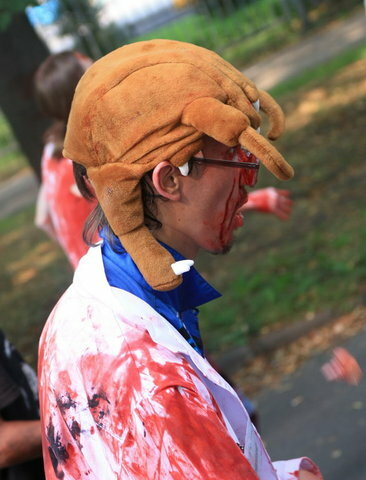 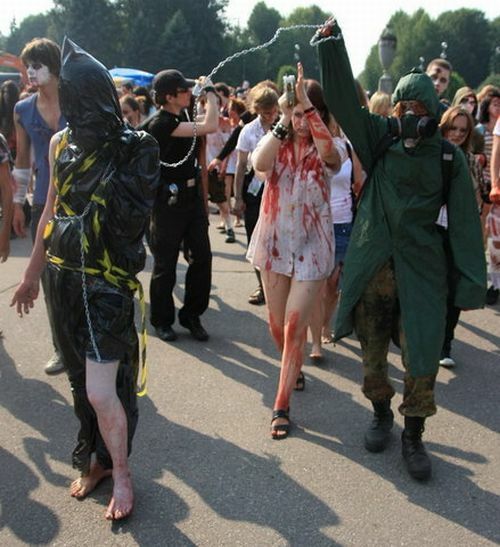 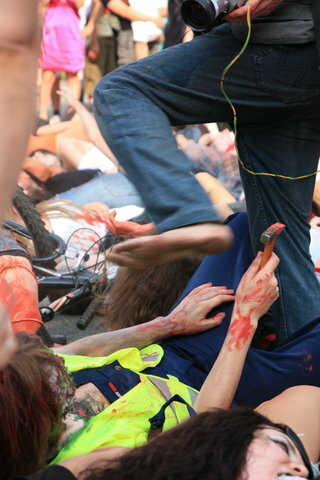 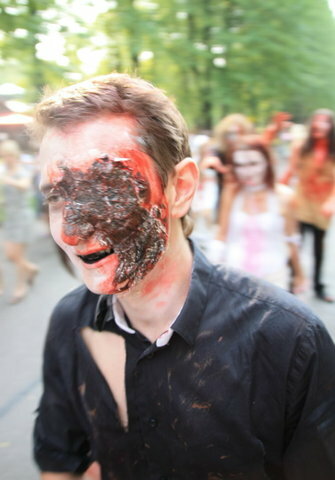 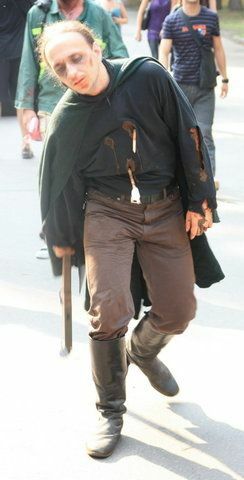 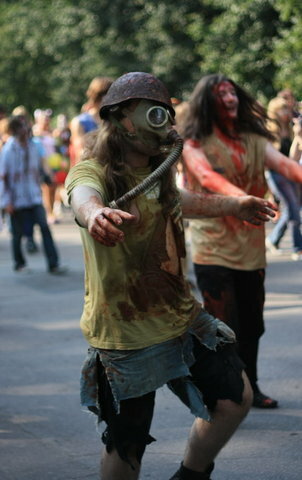 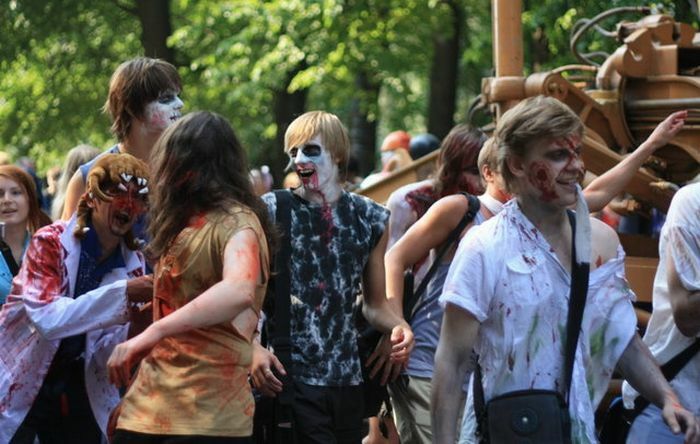 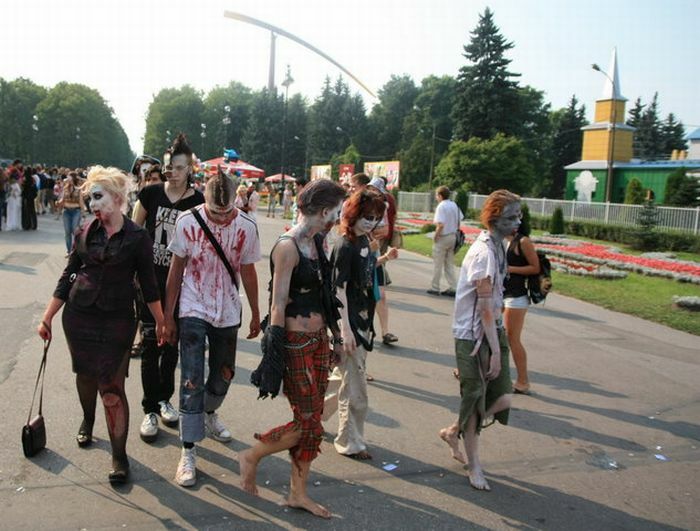 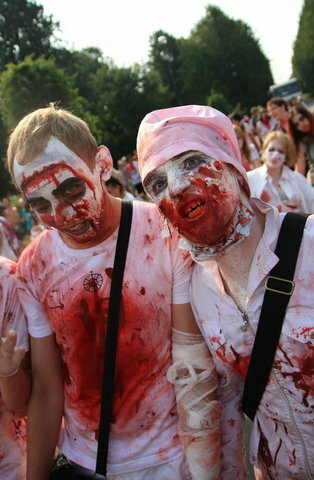 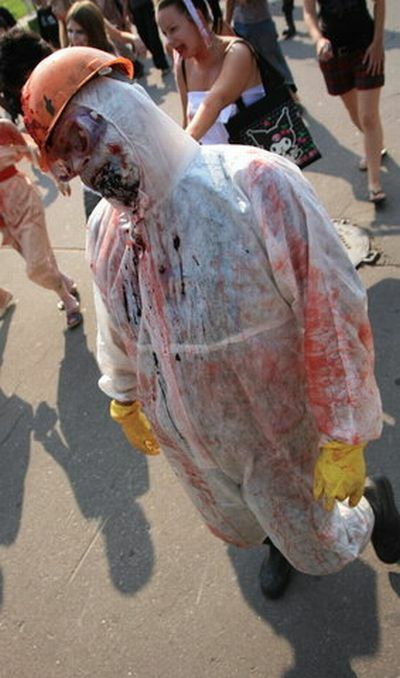 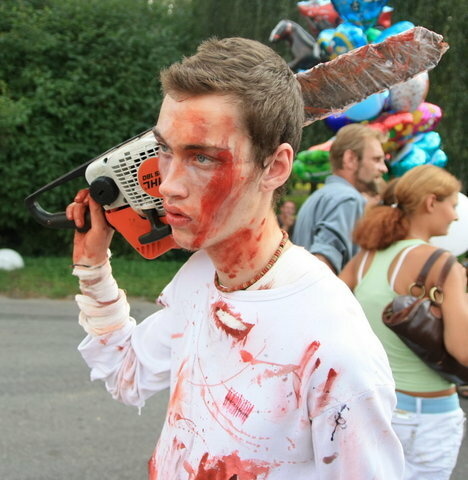 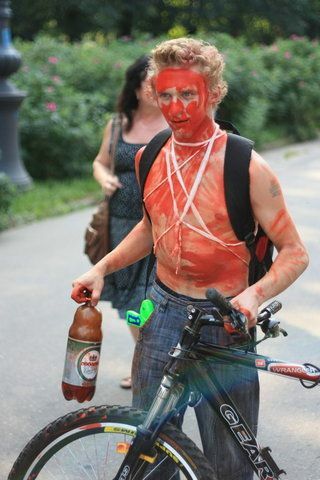 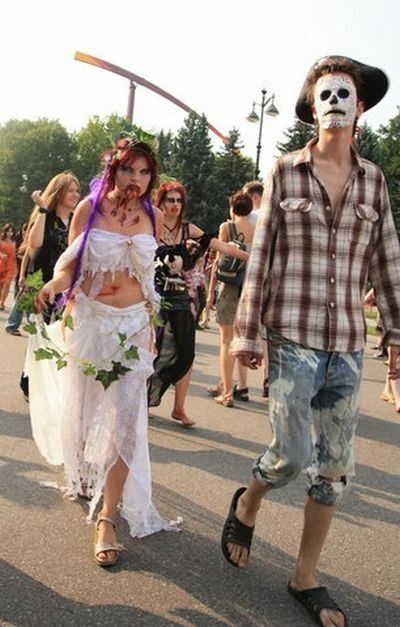 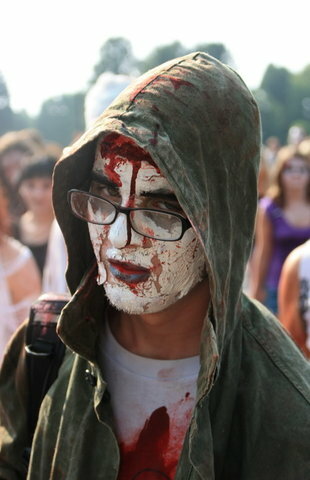 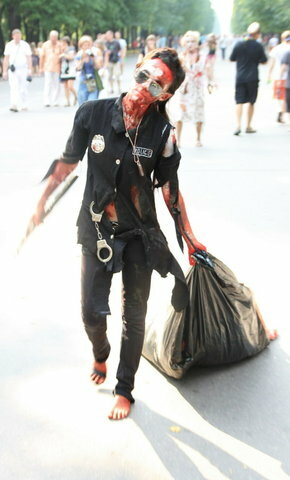 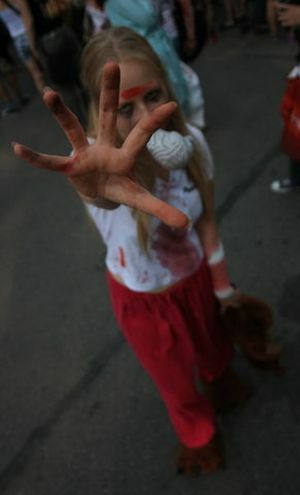 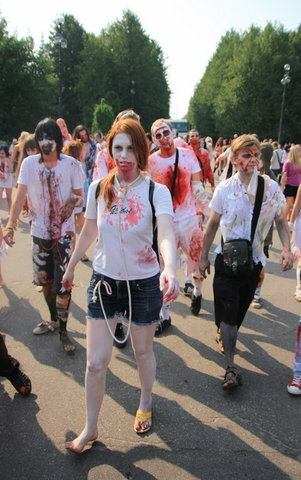 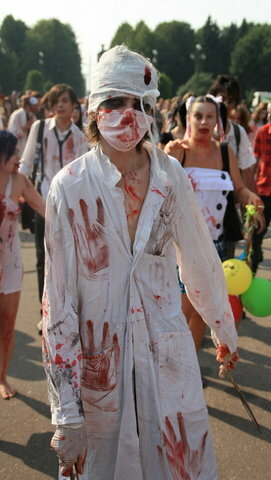 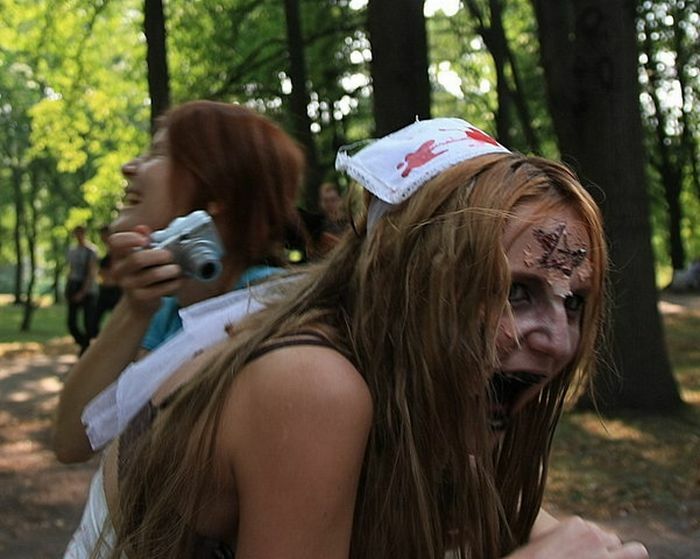 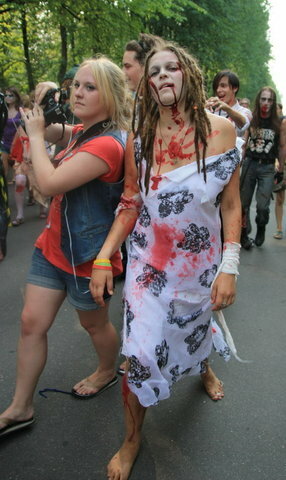 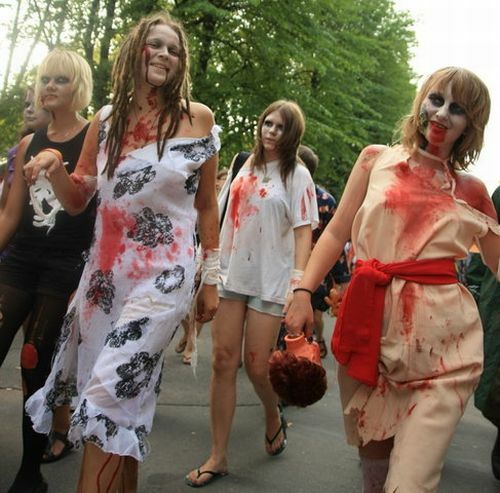 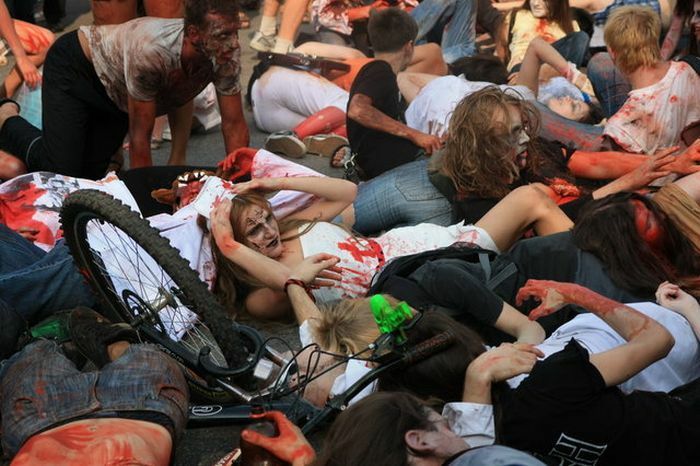 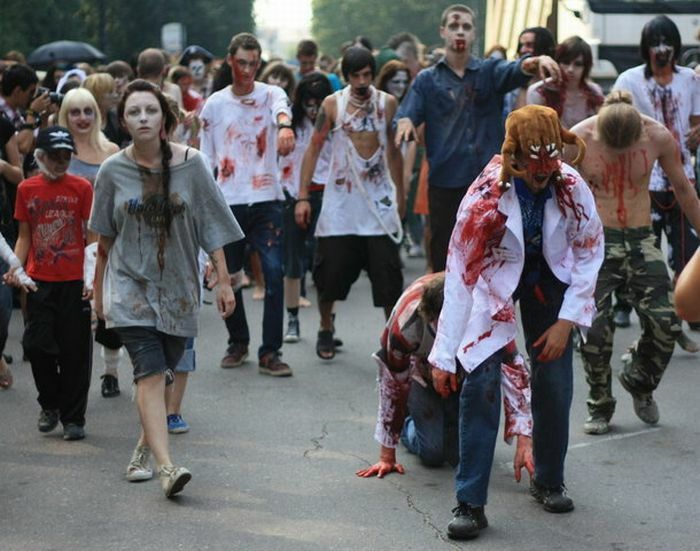 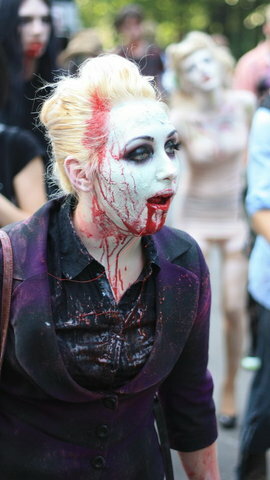 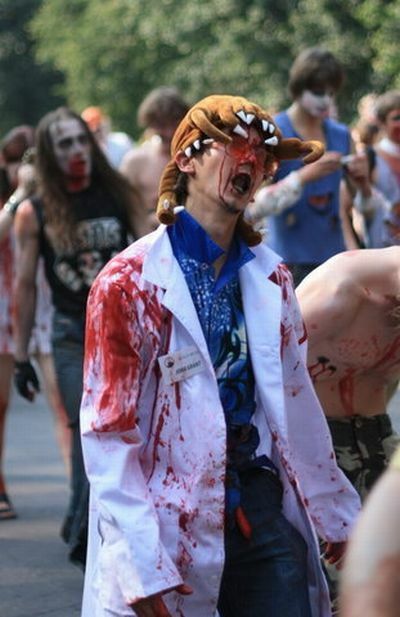 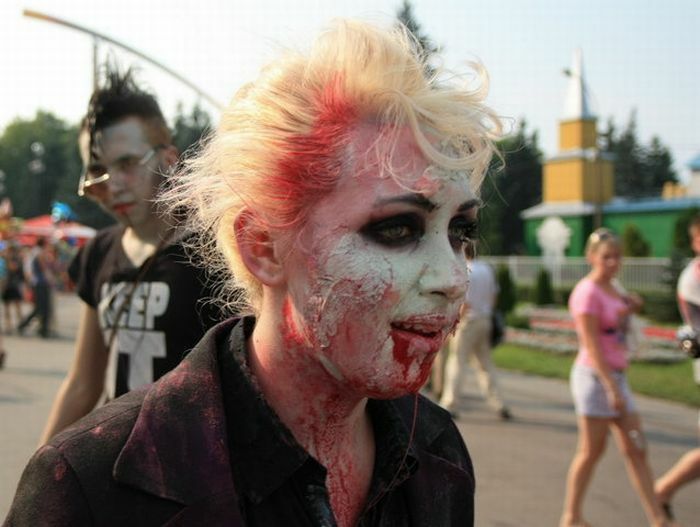 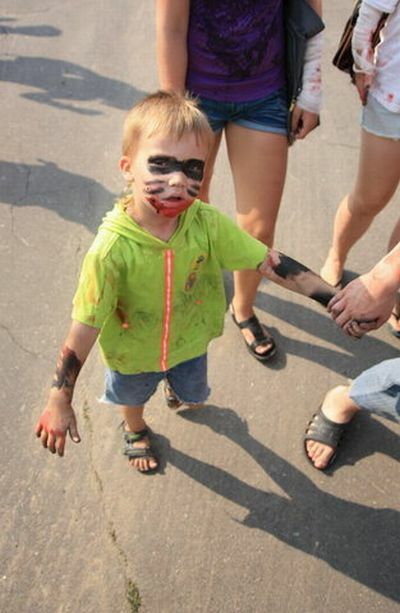 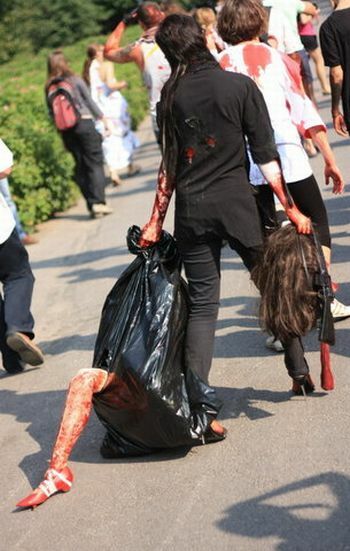 just walking around dressed as zombies?